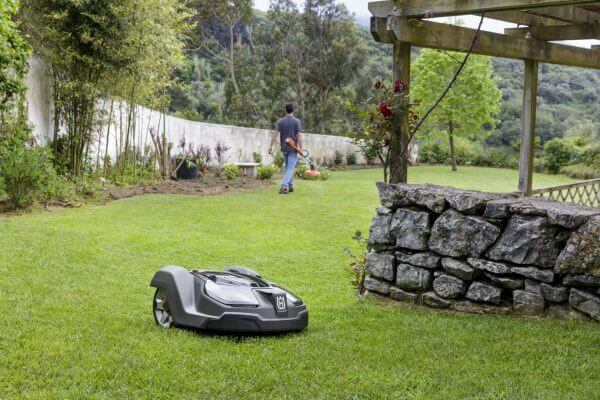 Autocut is a revolutionary and exciting automated robotic lawn cutting service poised to disrupt the UK lawn care market, which is now available for you to benefit from. Find out more about the Autocut franchise by enquiring below. Imagine a workforce which is always on time, never complains or calls in sick, and if required can work 24 hours a day, seven days a week. Imagine no more. With an Autocut franchise, this can be your workforce. What is Autocut? What do we do? Autocut is a revolutionary and exciting automated robotic lawn cutting service poised to disrupt the UK lawn care market. 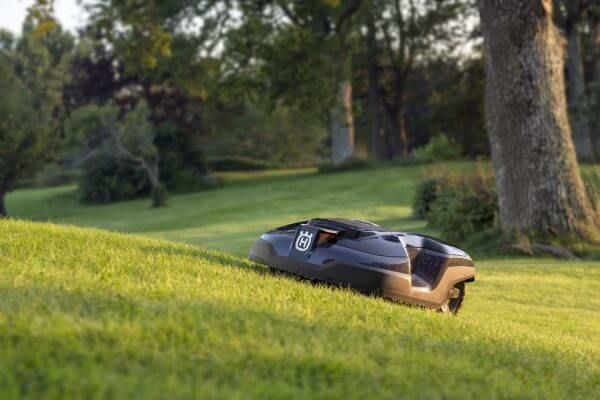 We are proud to be partnered with world leaders in robotic mowers “Husqvarna”. 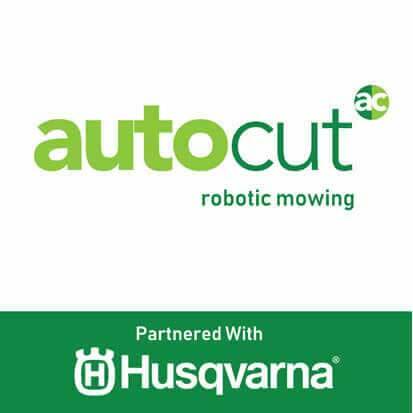 Autocut is set to rapidly grow across the UK, providing environmentally sustainable state-of-the-art robotic mowing, giving our customers at least part of their weekend back yet maintaining a well-groomed lawn to enjoy. Technology plays a massive part in our everyday lives and innovation of technology provides opportunity. lawn market, it’s something very much worth being a part of. With our experience and expertise, we will help you to capitalise on the growing robotic technologies market. This exciting new market is expected to grow exponentially, This is not an understatement: advancements in artificial intelligence, domestic robotic technology and data provided from advanced European markets all point to massive growth in this £85 billion market. 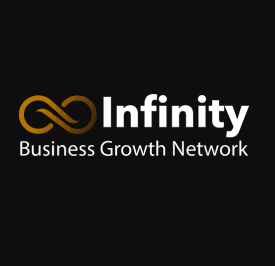 Quite simply we need partners to help us capture the marketplace available to us, motivated and dedicated individuals that are willing to work with us and expand our network and geographical reach. Mowing our lawn used to be such an effort. Manoeuvring the machine, removing the waste, and using up what little fine weather we have, it’s a chore I’m glad to see the back of. This franchise opportunity has been carefully over time put together to ensure that the professional reputation of the company can expand over the coming years. We are keen to expand into areas which we know have the potential to provide our License network a very rewarding, exciting and sound business venture. 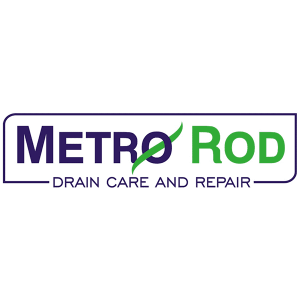 Great care, resource and attention to detail has been taken to ensure that the very best in terms of systems and support is ready for each and every Licensee that joins our expanding network. We also know that listening to our staff, Licensees and customers every day is important to our collective development and future success. Each License area will be carefully selected and developed, with a focused and clearly defined goal, this being foremost the success of the Licensee and supply of our exacting service. Autocut is a turn key business model that allows any new Licensee to get up and running quickly with the support of our customised software, support centre and knowledge with some of the initial marketing and start-up costs already being considered within your purchase of an Autocut License. With low ongoing costs and logistics, monthly recurring revenue, a small staff footprint and a clear plan and proven strategy to help you become quickly established with your own easy to manage business, this business could fit well with you! 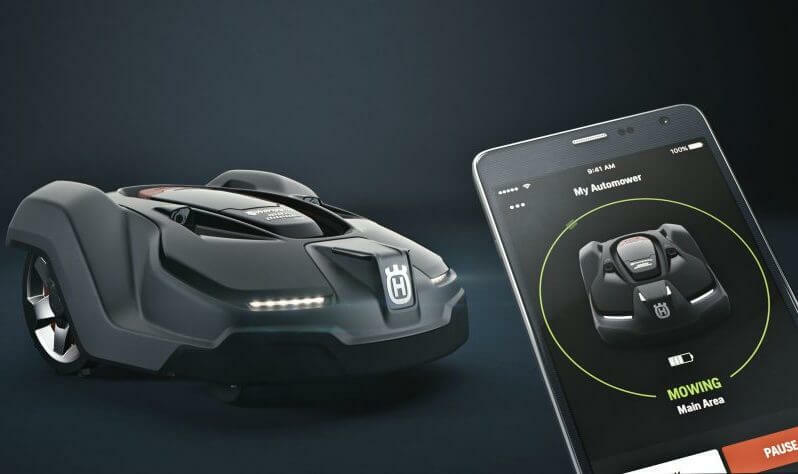 With the provision of market leading machines and technology from Husqvarna, as a company we know that our customers will be some of the first in the world to enjoy the complete lawn care package without having to walk behind the lawnmower. It is important to emphasise that these figures are based on the performance of the current business, and are not a guarantee or warranty of your actual earnings. With hard work and commitment, we estimate that you could too reach these figures. If you like what you’ve read so far, and would like to find out more about the Autocut franchise, please click below to make an enquiry. We will send you further information.